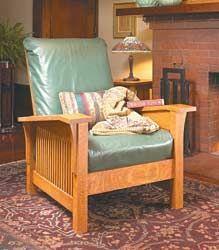 If you’re looking for style, comfort and durability, a Morris chair is just the thing to add to your family room or living room. 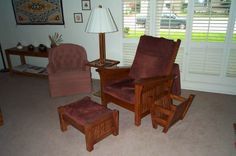 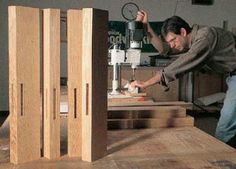 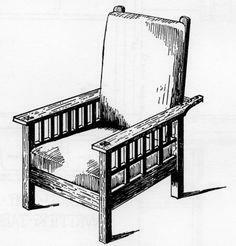 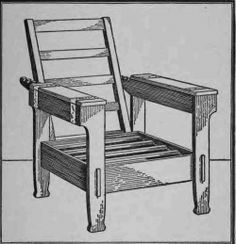 These chairs are substantial seating that everyone loves, and some of the plans are simple enough for a beginning woodworker to tackle. 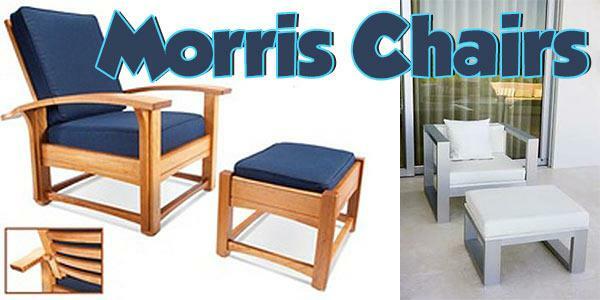 Whether you plan to build your chair with fine furniture grade lumber or with reclaimed scrap wood, you’re sure to have comfortable seating with any of these Morris chair plans. 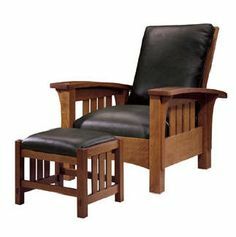 You can even build this chair with outdoor-friendly wood like redwood or red cedar for the best seat on your patio or deck. 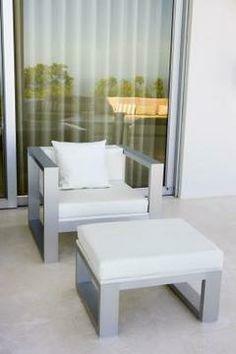 Use Sunbrella UV resistant fabric to upholster your cushions, and you’ll have a chair you’ll enjoy for years to come. 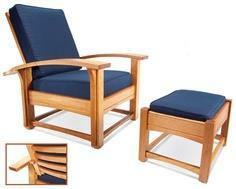 Suggested materials include reclaimed lumber, hardwood, pine, cedar, redwood and stock dimensional lumber.